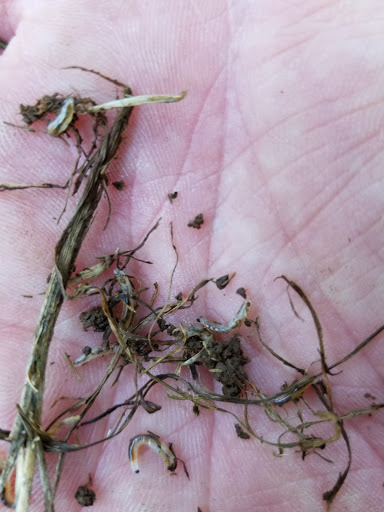 What happens to ungerminated seed from fall 2016? Since we basically had no rainfall from August through Thanksgiving, there was alot of seed that did not germinate. Irrigated lawns germinated very well, where coverage was good, if they followed our watering instructions. 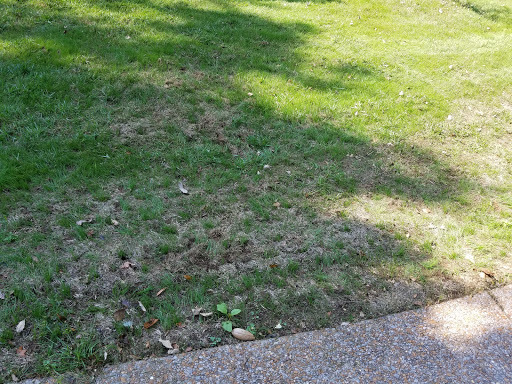 Unirrigated lawns that weren't manually watered daily, did not germinate. This is the 1st time I have seen this issue in 20 years of service. 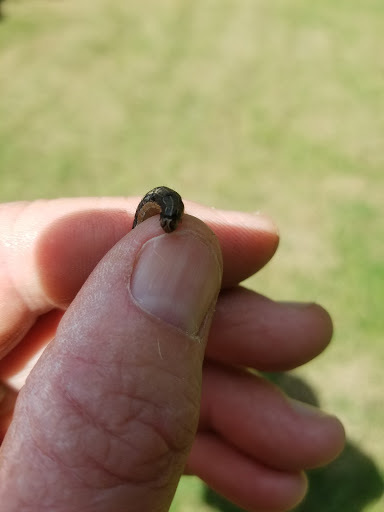 Research shows that if the seed wasn't watered and did not initiate germination, up to 90% of it will germinate in spring, once soil temps warm up (usually mid March). Some seed may wash away if on a slope, but I believe we will be pleasently suprised by the amount of germination that will hopefully occur. I say hopefully, because I am basing this on information obtained from agronomists that have researched this situation. All agronomists I spoke to said there are many factors that effect how seed performs the following spring. 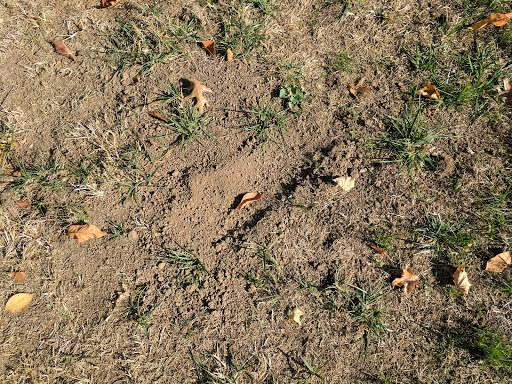 We have put together a list of lawns that definitely need reseeding or at least need touch ups. Customers on that list will be fertilized only during 1st app 2016, to promote new seedling growth. 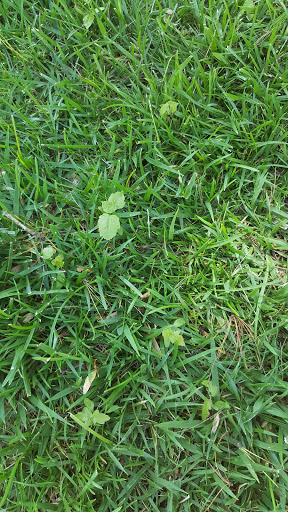 Preemergent will not be applied during 1st app on lawns or spots that need reseeding. We guarantee our fall aeration and overseeding on irrigated lawns. 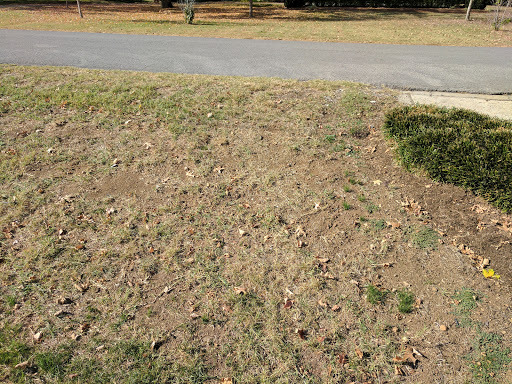 On unirrigated lawns, we can reseed them as needed in spring. 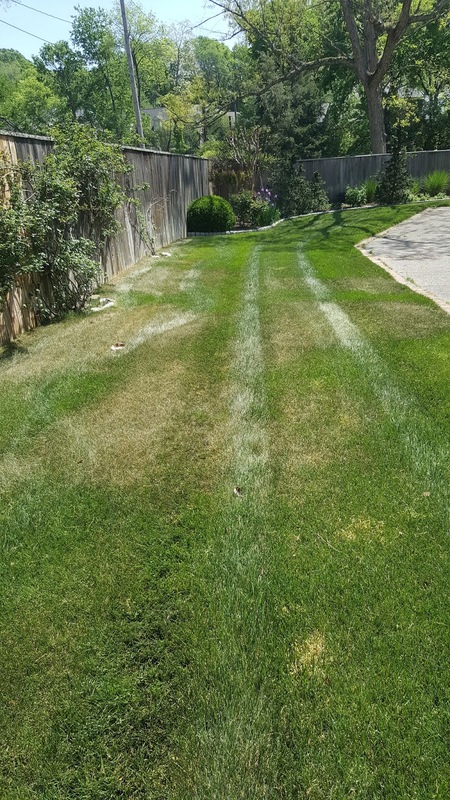 I believe the fairest way to handle this situation is to charge customers on unirrigated lawns, only the cost of seed applied. No labor charge will be added. If we need to reaerate, there will be no charge for that. 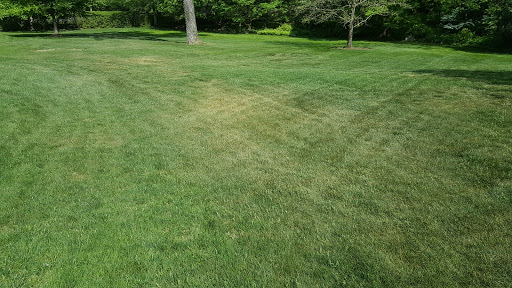 If we aerated and reseeded your lawn in fall of 2016, please contact us by phone or email if you want to insure that you are on the list for spot touch up or reseeding. Thank you for your business. Look for our news letter with prepay option in early January, 2017. Folks, we are still getting calls to reseed areas that aren't germinating. EVERY SINGLE ONE OF THESE AREAS IS DRY. PERIOD. I have looked at them and ALL those spots are too dry for seed germination. If you have irrigation, it is likely that some areas don't get perfect coverage. That is very normal, as irrigation is a supplement to rainfall. Yards that have excellent coverage have EXCELLENT germination rates. If you have areas that are still dry, you need to get a hose and sprinkler at this point. Soil temps will allow germination for only about 10-14 more days, even with cold snap coming. Therefore, keeping soil surface damp during DAYLIGHT HOURS EVERY DAY is critical. If it gets too cold in mid December, the seed will lay there until about March, then most of it will germinate. We will delay preemergent in those cases where spots may need more seed in February. If you have paid your invoice for aeration and seeding, we will reseed areas that need it in the spring. If your seeding invoice has not been paid, by December 1st, you will not receive further services from The Turf Doctor. I have been in business for 20 years because we care and we make it right! However, we can't make it rain!!! If it never rains again, we won't have to worry about grass anyway. If you have not followed our aftercare watering instructions, please do so. It is my recommendation that if you have irrigation, you continue to water until we receive one soaking rain, HOPEFULLY THIS WEEKEND. Then winterize to protect your system. If we get nights below 30 before you winterize, there are 2 things you can do. 2. Set irrigation to run about 3-6 am. Moving water is hard to freeze! Thank you for your business and please refrain from asking if we "have bad seed" That answer is NO, I promise. Soil Temps increased more rapidly this May than in past several years,and we were extremely dry. During late June, early July the rains returned. Therefore, preemergent that normally dissipates in August, right before seeding season, has already dissipated. We apply the maximum legal rate of preemergent each year. We will be battling weeds now through end of August. It may take more than on visit to get them all. 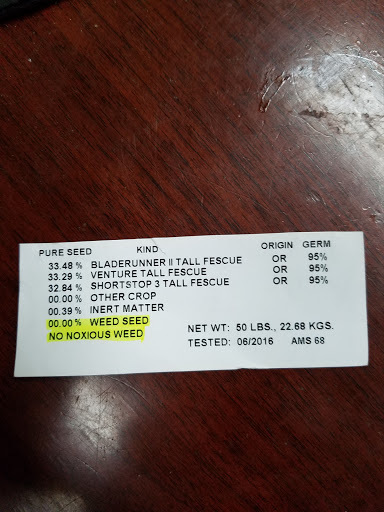 We are limited to what we can use because when air temps go over 90 degrees in a day, our nutsedge and weed control will also damage fescue. We will get them all cleaned up by the end of August. Please let us know if you feel you need immediate service call. What can you do to help us? If you have irrigation, make sure it runs deeply and infrequently. Make sure you don't run it more than 3 days a week. Shut it off for a couple dats if we have a heavy thunderstorm. 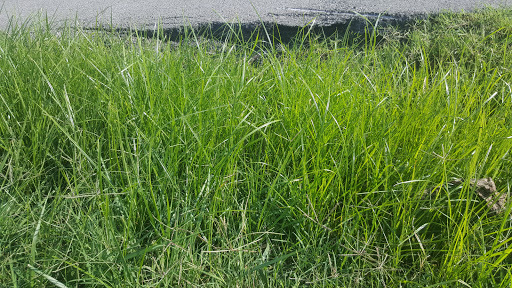 If you have more than a few spots of nutsedge, it means the soil surface is remaining damp every day, and we won't be able to control the nutsedge as fast as it germinates. Bare with us, fall will be here soon. Tree seedlings abundant right now! We are getting alot of calls about tree seedlings. Our broadleaf weed control doesn't work well on them, because of their woody tap root. Therefore, the best control is mowing! 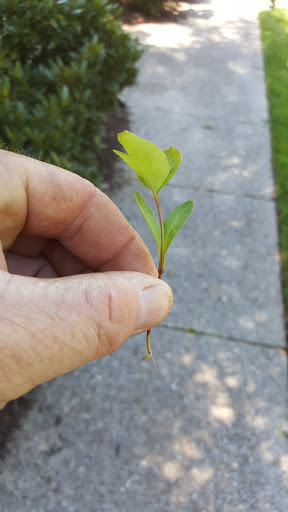 Once they are tall enough that the mower blades continously cut off the leaves, they die. It usually takes about 3 mowings in May, then they will be toast. Thanks! 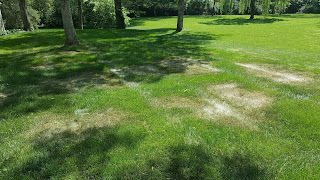 Though it looks non active with dry conditions, this is a form of "Brown Patch" fungus that occurs on zoysia or Bermuda, usually during spring green up. That's why we never heavily fertilize warm season grasses with nitrogen before May. Nitrogen makes fungus worse. 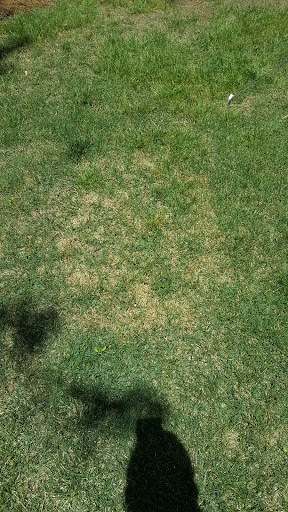 If you have Bermuda or zoysia and see this, please call office. **please check for dry soil first! Having spent the last two days looking at spots that people thought were "Brown Patch". Here's the deal. 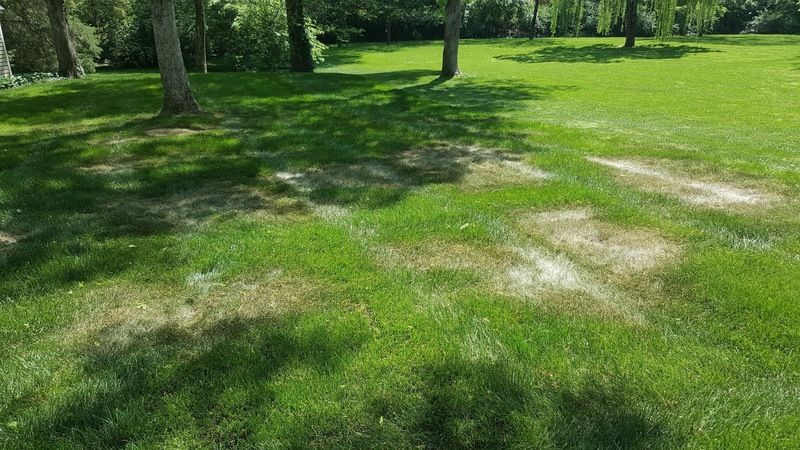 Brown patch on cool season grasses requires thes items: Water, heat, warm nights, humidity. If one of the above is unavailable for the fungus, it can't develop. Currently, it's WAY TO DRY for cool season brown patch! How can you tell if its just drought stress? Can you easily push a Phillips head screwdriver into soil to the handle? Does your grass look skinny and round bladed? 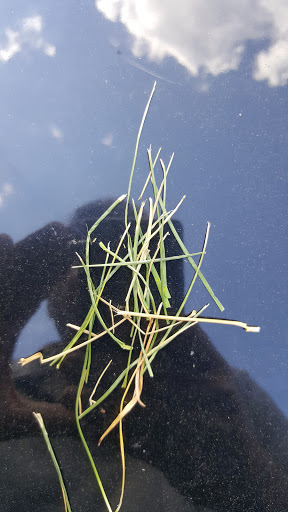 Fescue blades with adequate moisture ate generally flat. As drought stress arrives, the blades will roll into circle (to conserve moisture I believe). This ugly winter annual is back! Its seeding now and then will die as temos climb. 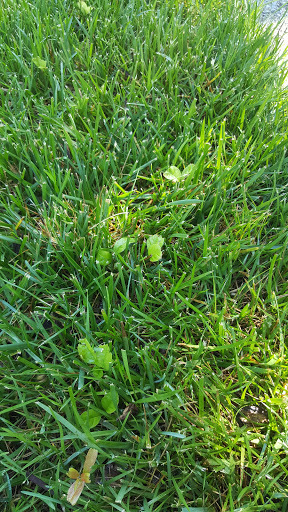 It generally germinates in non-overseeded Bermuda areas or curbs and bare spots. 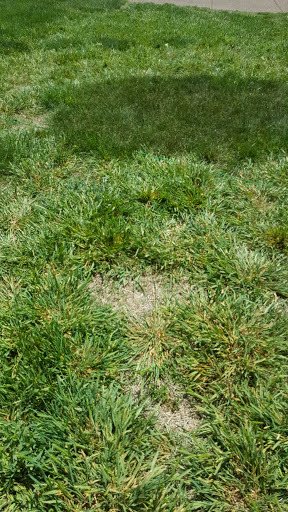 Drought Stress - Irrigation - Nut Sedge! Please make sure, if you have irrigation, that your irrigation has been activated. We are already seeing drought stress due to warmer temperatures and no significant rainfall within the past 10 days. It is my opinion that it will take at least an inch of water to re-wet those dry spots. Once a spot becomes that dry, it tends to repel water until the spot is soaked. After you have "soaked" that spot, please take a screwdriver and make sure you can push the screwdriver into the handle to make sure the soil is wet. Remember, nut sedge germination is right around the corner, so make sure you are watering deeply and INFREQUENTLY. Watering two days a week is preferred, three days a week is maximum. Try to apply 1 inch of water, twice a week, to keep the root zone wet but the surface dry. That will reduce nut sedge issue up to 75%. Damp soil surface = nut sedge! Below are images of drought stress. Pictures were taken yesterday, April 20, 2016. Lots of calls this week about white grass blades. 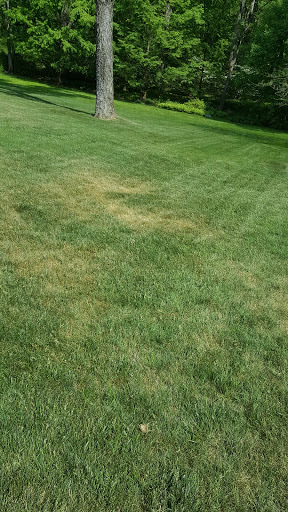 This fungus occurs on Kentucky Bluegrass in our area during cool weather, especially in shaded areas. 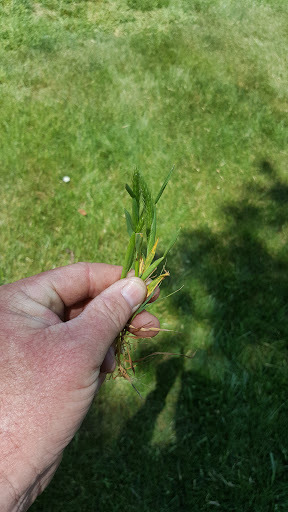 Tall fescue is resistant. It won't kill the bluegrass, but will damage the blades. It will disappear when weather warms and grow out of it. 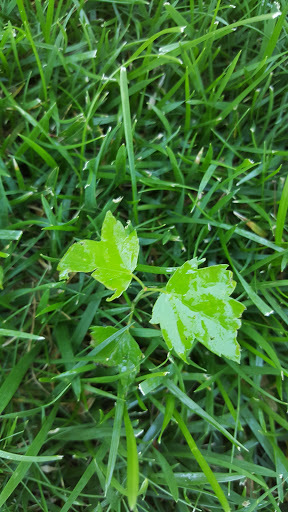 Fungicide is not necessary or recommended to treat powdery mildew, especially on home lawns. It is called TALL FESCUE for a reason! I realize how impressive the lawns look cut at 1.5 to 2 inches right now. However, we are trying to manage TALL fescue. Right now, fescue is still producing root growth and top growth with current soil temps. Once we hit late May, the root growth slows dramatically due to rising soil temps. Two bad things happen with low mowing height. First, Root depth/mass is proportional to height of cut. If you mow higher now, you will have more root production to get you through the shake and bake of summer. Lastly, lower height allows more sunlight to reach soil, breaking down pre-emergents quicker and promoting summer weed invasions. FYI - Just because your mower says 3 inches on its adjustment, doesn't make it so. Please take a ruler out right after mowing and make sure you have 3 inches of grass height remaining. Last thing: I know you invest lots of $ into your lawn, so I understand if you want it to look mind blowing through April by mowing low. Please make sure to raise your height no later than May 1st to 3 inches. It will make us all happier in heat of summer. Thanks! After several trials, up to 30 minutes per tunnel, I am reporting that GopherX is a total fail on eastern moles. It may kill gophers in 3 minutes, but moles laugh at it! Trapping remains the best method to control the moles, PERIOD. Please call Keith Burgess 6154967004 for mole trapping. He is the best in Nashville.